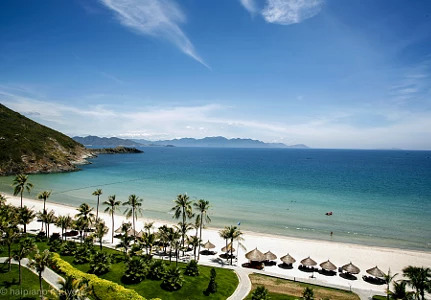 Kien Giang is a beautiful land with many famous landscapes in Vietnam that everyone wants to visit once. 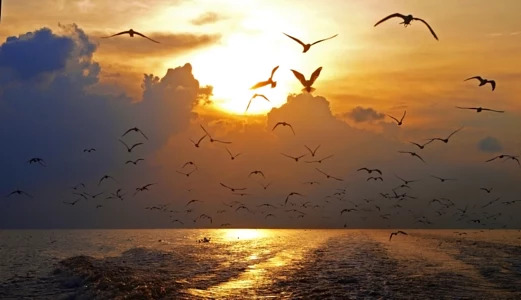 If you are a fan of sea and nature, this is a very attractive place. Below, I will introduce you the places you should come when traveling to Kien Giang. 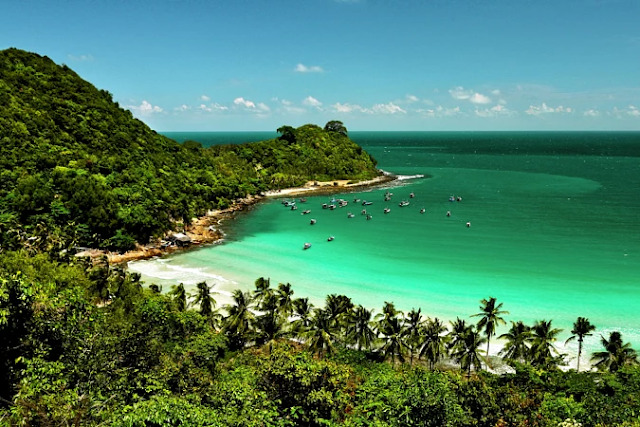 Phu Quoc is known as one of the most beautiful beaches in Vietnam. With the advantage of the weather, clear blue water with white sand and many delicious dishes, many people travel to Phu Quoc more and more each year. Besides, there are also many other beaches that you can not ignore such as Star beach, Long beach, Rach Vem beach, Cua beach, Khem beach, Truong beach and Vung Bau beach. Moreover, Phu Quoc island is quite developed with luxury hotels, resorts, and many exciting activities. I am sure that you can not miss this paradise island. Ha Tien is also the next beach with beautiful landscapes and delicious and cheap specialties. When coming to Ha Tien, you can enjoy the relaxing moments at Mui Nai Beach, Binh San Mountain, Da Dung Mountain, Thach Dong or Dong Ho marsh. Besides, if you would like to enjoy a delicious meal, you can not ignore Ha Tien night market located near Giang Thanh River, on Nguyen Trai Street. There are some specialties in Ha Tien for you to enjoy such as grilled chopped sentinel-crab, Ha Tien sticky rice, Ken vermicelli, snails, steamed noodle with seasoned and saute' beef and herring salad. Nam Du Archipelago is a quiet place to enjoy the scenery as well as experience the simple life with the local people on the island. 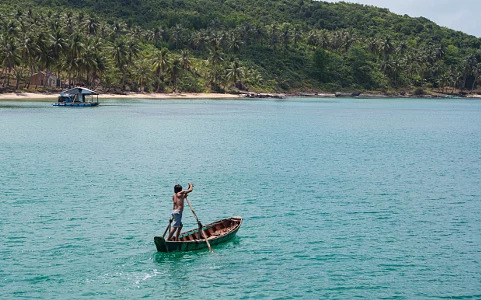 A beautiful destination in Kien Giang with romantic and wild beauty is the Nam Du archipelago. To go to Nam Du Island, you should go to the wharf in Rach Gia to buy tickets for about $9 per time If you want to have a ticket to go and come back, the price is about $17 / person. 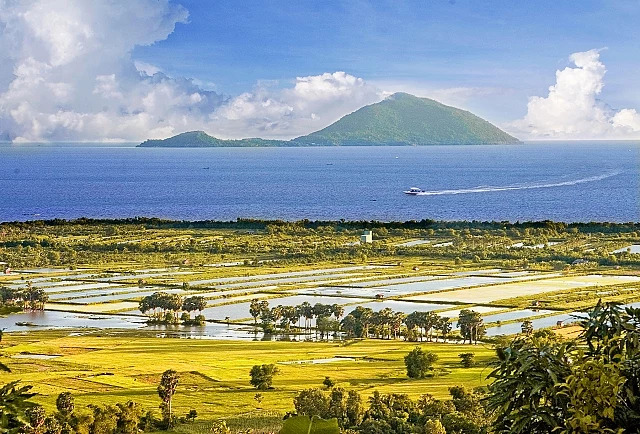 This archipelago is for those who like to explore the wild nature and natural sceneries. Most tourists to Nam Du Island have the interest to find a quiet place to enjoy the scenery as well as experience the simple life with the local people on the island. 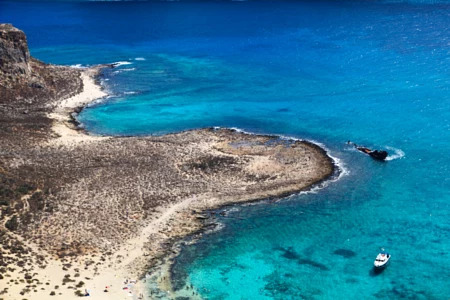 The mysterious and exciting island in with the name "Pirate" will certainly make you think of pirate movies. The island consists of 16 small islands about 40 kilometers away from Phu Quoc. Besides, there are many unique small beaches and landscapes with wild and lyrical beauty. Coming to the island, you will be immersed in the blue sea to see landscapes. In addition, you can go fishing and snorkeling at night with people on the island. If you want to spend your night on the island, you can sleep in local people's house. However, I think the most attractive is to camping at the beach. 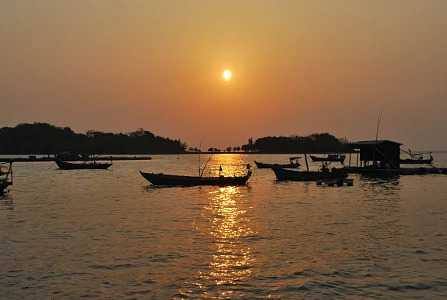 Rach Gia is an attractive tourist destination in Kien Giang with a location connecting the land and the famous tourist island in Kien Giang. Some tourist destinations in Rach Gia such as the urban area, Nguyen Trung Truc communal house, Rach Gia shopping center or visit Tam Bao Pagoda. Although the entertainment in Rach Gia is nothing special, Rach Gia food will make you satisfied. Besides, you definitely have to try some dishes in Rach Gia such as fish noodles, Sauce Hot Pot, Rice pancake folded in half, pancakes, salad herring and so on. Hon Tre is a small island located near Rach Gia suitable for those who want to go fishing, take pictures, eat seafood and have fun in a short time. Although the seawater in Hon Tre is not as beautiful as Phu Quoc Island, the wilderness landscape will make visitors completely amazed. When you travel to the island, you can bring your tent and mini gas stove. And then, you can buy seafood from local people and organize a party on the beach. Ba Lua Archipelago is also called as "Ha Long Bay of the South"
Ba Lua archipelago is considered as "Ha Long Bay of the South". Therefore, Ba Lua is definitely a destination that you should not miss in Kien Giang. Especially, on Ba Lua Archipelago, you can catch snails, and oysters easily at the beach. As the sea level in this archipelago is quite low, you can see the crystal clear water and bottom thin. In the morning or afternoon, you can sit in front of the beach to see the sunrise, sunset and take some photos.